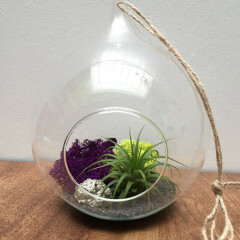 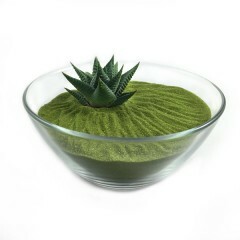 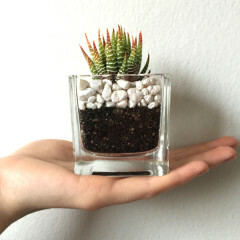 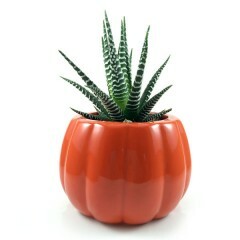 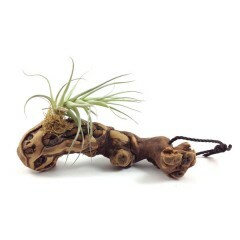 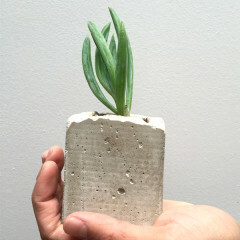 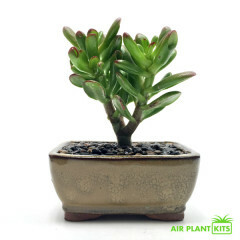 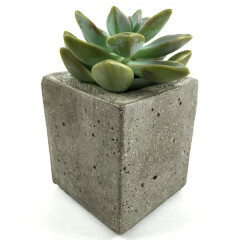 Browse our collection of succulent arrangements and air plant terrarium kits. 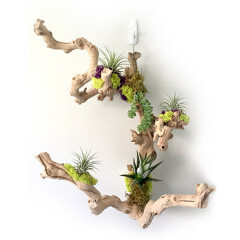 Find the perfect kit or get inspired to design your own custom arrangement! 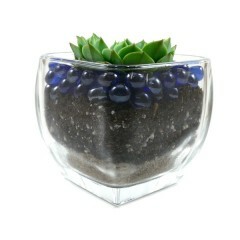 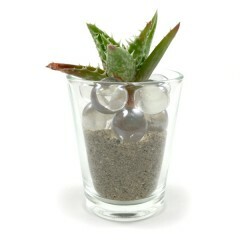 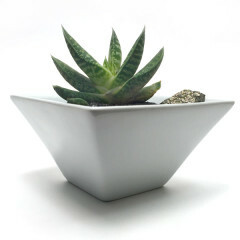 Each succulent arrangement kit includes all of the materials you need to easily assemble a beautiful arrangement.